Download our free white paper on the pivotal international publishing regions to be featured at Frankfurt Book Fair on October 18 in The Markets: Global Publishing Summit. A free copy of Publishing Perspectives’ white paper for Frankfurt Book Fair’s conference, The Markets: Global Publishing Forum, is available for download here. We invite you to download a free copy now. 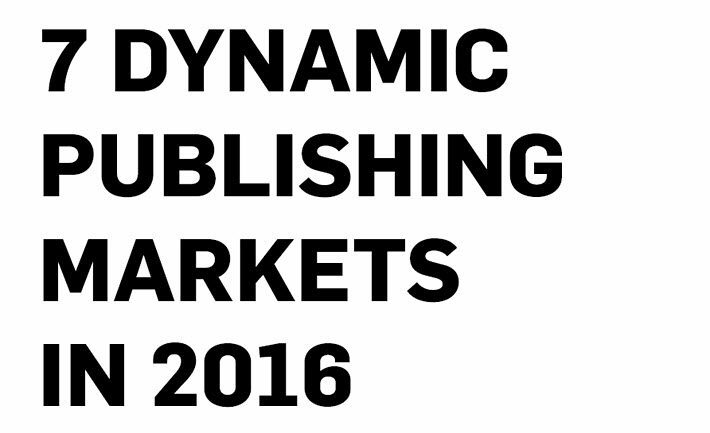 And we hope you’ll join us on October 18 for The Markets: Global Publishing Summit in Frankfurt. In addition to our new white paper—click here for a free download—we have articles on many features of our October 18 The Markets: Global Publishing Summit from Publishing Perspectives and Frankfurt Book Fair at the fair’s Business Club in Hall 4. Early Bird rates continue to August 31. 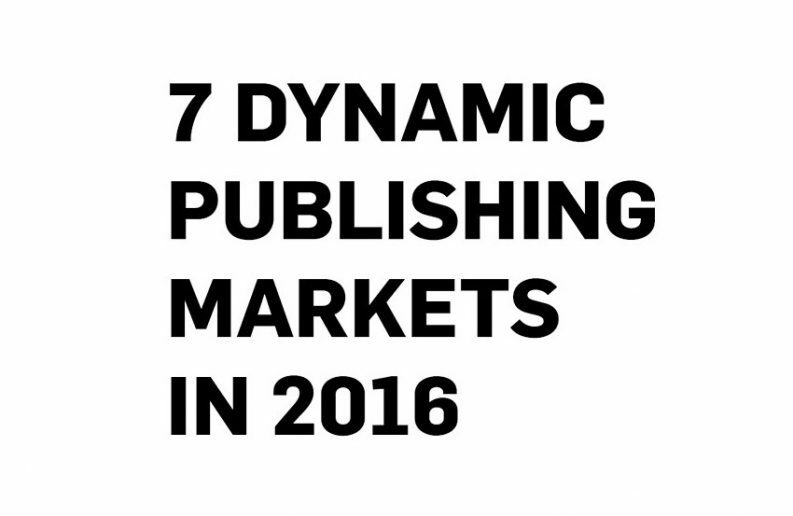 The Markets’ programming highlights each of these seven publishing territories from three perspectives: analysis, vision, and industry players. 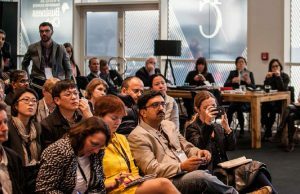 The day is devised to provide attendees not only with information and insights into the most important features of each industry market, but also with extensive networking opportunities during the event.